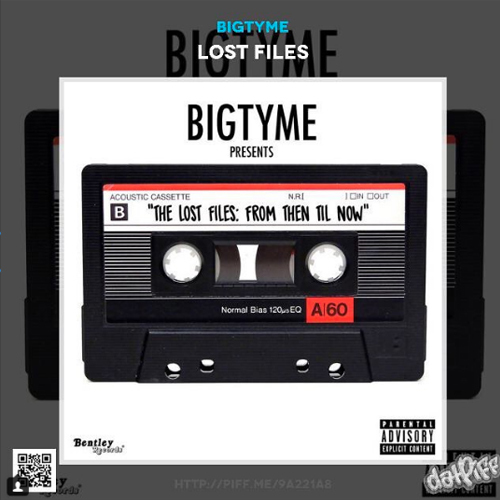 BIGTYMEOFFICIAL "LOST FILES" OUT NOW! This halloween DC's finest @BigTymeOfficial is back with a treat! "Lost Files" featuring some of his best unreleased records!